Wow! Where do I even begin. These past few two months in Cyprus have been wild! I have been partying hard, exploring often, and living life in the fast lane. So what all have I been up to? Well besides the days spent shooting my usual travel and landscape work in the cities and mountain villages or throwing back beers on the beach I have been very busy making friends and working with models all over Cyprus. I did some amazing work with an agency up at an abandoned hotel in the Troodos range, worked on a project with some folks looking to raise awareness for the environment, helped out a tattoo artist hooking up some of our people with ink, and even managed to land my first event gig at the incredible Guaba Beach Bar before working with their lovely ladies last week! Overall the last two months have been a pretty wild ride filled with opportunity after opportunity. I also managed to expand my gear pretty heavily the past few months and have upgraded to the X-T2 from Fuji and added a lens or two to my lineup. On top of that I also acquired some DJI kit in the form of the Mavic drone that is really pushing me to start video, maybe even blogging and pushing video content a bit more. In some more personal life news If you don't know me, I am a total Jeep freak and have wanted one since I was about twelve. Well as of about a week ago I am now the proud owner of a 2017 Big Bear Wrangler. I am super excited and can't wait to get it over to England and start outfitting it to overland. With the Jeep on the way I should be able to stay on location and off the grid in the wilderness much longer. 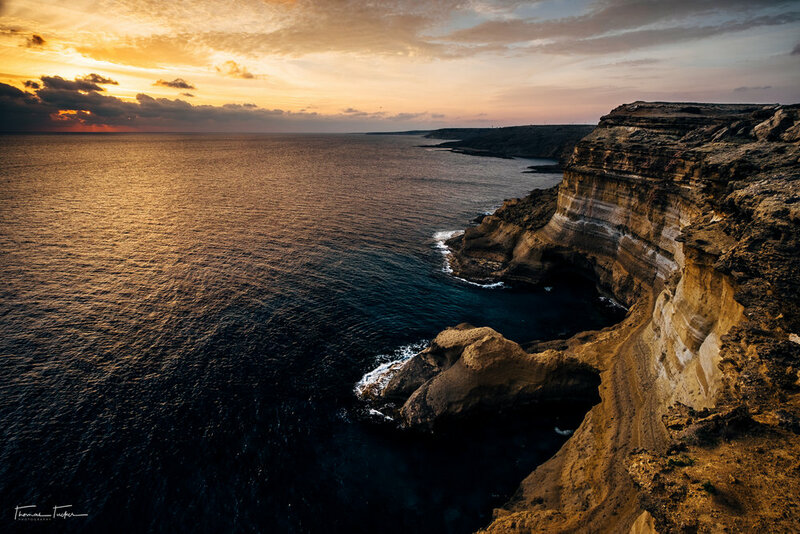 This should allow for some incredible opportunities capturing landscapes all over Europe. The build is going to be extensive so look forward to a big section of the blog going to the Jeep build and my adventures in it as well as some awesome photos of it parked around Europe's top sights. With you guys all caught up I do want to say I will be catching up on some old content soon as all my edits are finally done so posts for my last trip to Skye and out to Lake Como should be up very soon. I am also looking at posting a lot of content from my time spent over in Japan and on Okinawa so there should be a few posts coming for that as well! Gu - A - Ba, Gu - A - Ba! The venue is impressive and the staff and fans even more so, I honestly can not say enough good about this place. I have been back to work with them three times since initially meeting them just before the opening weekend and I can't even begin to explain the good times that can be had here. My initial impression was opening weekend. Something to note is that I am not big into the club scene but I like to have a wild weekend as much as the next guy. Guaba redefines what that day entails. Opening day there must have been no less than seven thousand people in this place drinking, dancing, and making memories to last a lifetime. It is no wonder they place in the top 20 of the world, working it was incredible and plenty of friends who attended claim it was one of the best parties they've ever been to. The crowds, the music, all the shows everything was top of its class. If you ever come out to Cyprus during the summer pop by this mad house in Limassol for the time of your life on a Sunday. I guarantee you won't regret it. I also managed to do some awesome networking with some other photographers, thanks for showing me the ropes Dominic, and Alex I look forward to some potential future travels! Speaking of the networking I did while working that opening weekend I managed to meet Nadya one of the kickass dancers who work for Guaba and lined up a shoot with her and some of the other ladies working at the Venue. They are running a new Insta just for them, give it a look. Nadya thank you again for helping make this happen and I look forward to seeing you again when you get back to paradise! 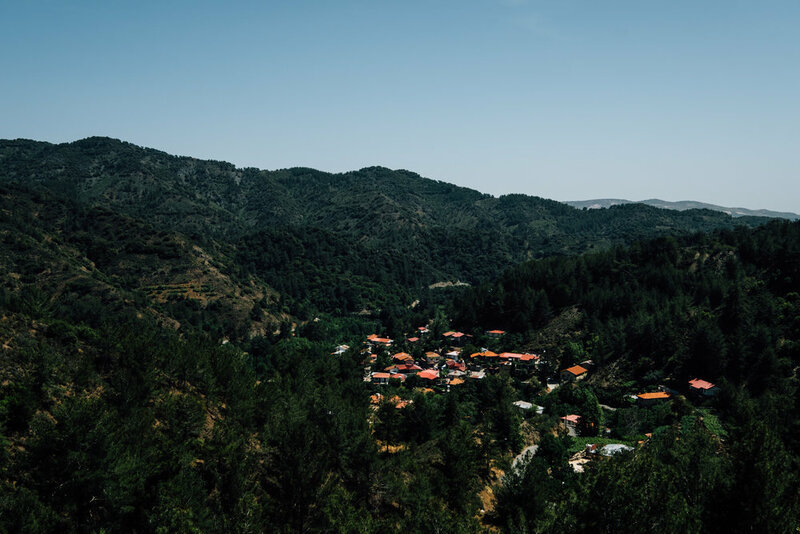 More than a few trips these past months were dedicated to driving the hills and mountains of the Troodos range. Some of the towns and viewpoints are well worth the drive from the larger towns, and usually the view along the way is anything but boring. 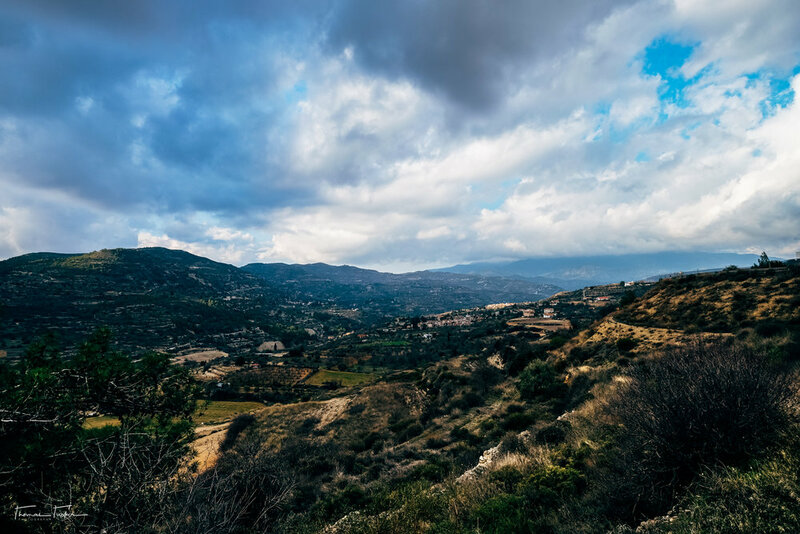 If you are out on cyprus give yourself some time and take a tour or a drive up into the mountains for a few hours, stopping in the villages and on the side of the road for photos from time to time! Sort of a small market/monastery town but still worth a stop if only to grab a snack and walk the streets for a few hours. Love its location nestled away in a valley with the mountains offering a picture perfect backdrop to the town. The monastery also has a large tower that stands as the towns biggest landmark, really helping it pop from the landscape when being photographed from nearby roads as you pass by! 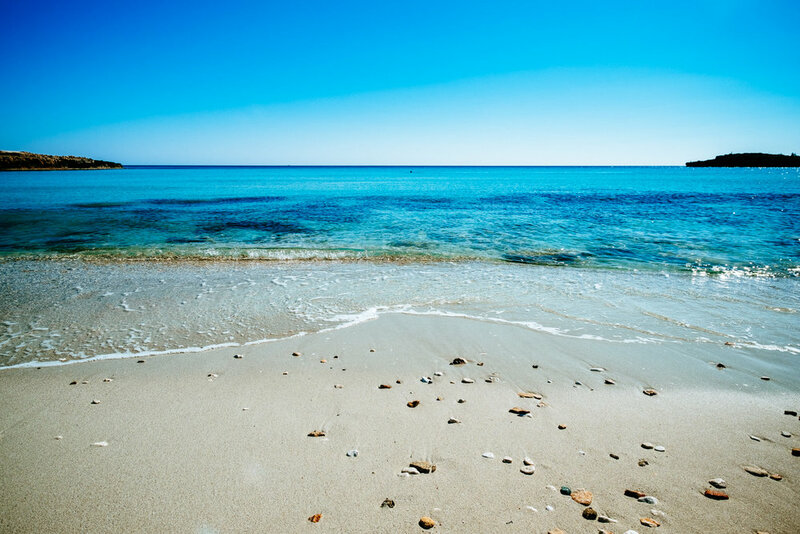 It would not be Cyprus if you were not spending some of your time soaking in drinks and hitting a few beaches. You really can't go wrong here, the island honestly reminds me a fair bit of my time in Okinawa. Any beach is a dream and all of them have a good time to offer up. Grabbing some towels, a few beers, the camera and spending the day at the beach was what happened more than a few days these past months. Finishing up a lengthy post I have some model work I did with an agency at the abandoned Veregaria Hotel as well as some shots of the location itself taken on two seperate trips. The hotel has been largley cleared out but still sits high on a hill with some killer views and the pool on the backside of the grounds is really something great! If your around the area pop in and have a walk around especially if you and an urbex type or need a good shoot location! Thats all I have for now folks, thinking I will be posting more stories to shorten things up from now on! Will be less of a hassle to load and to actually make it through a post then!